Services: Echocardiogram, Holter, Cardiac-catheterization, Pacemaker. Thank you for your interest in our medical practice and our services. Please, fill the fields in this form to help Us to provide the best possible service and experience for you. Remember to include your telephone numers and email so we can contact you as soon as possible. Thank you again, we hope to see you and help you soon. 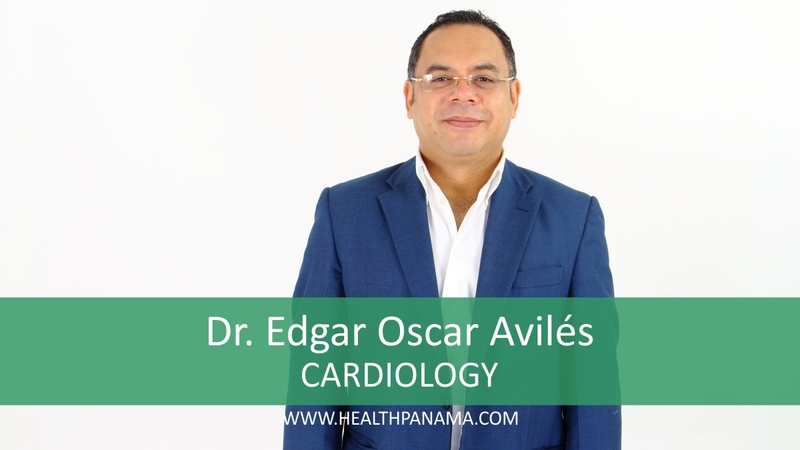 Founder of MedicalPan, entrepreneur and creator of Panasalud, S.A., the first great Health Communication agency in Panama. Luis is in Charge of insuring the compliance of the policies and standards that MedicalPan, S.A. applies to each of its patients and business associates from all over the world.